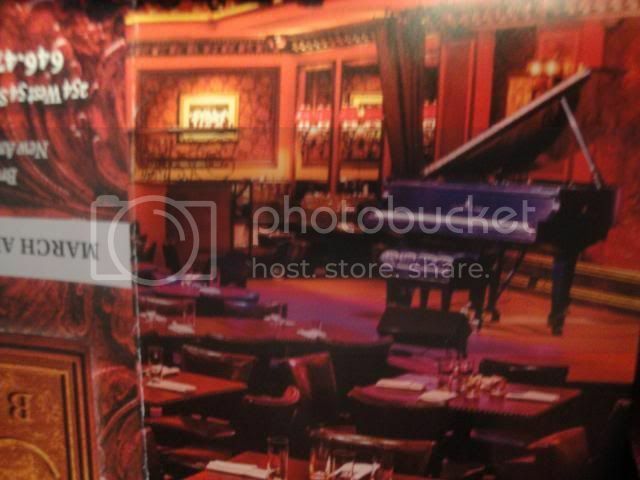 Melinda played three dates (March 18 - 20) at the chic NYC cabaret spot for Broadway's best belters and crooners; and she fit right in! 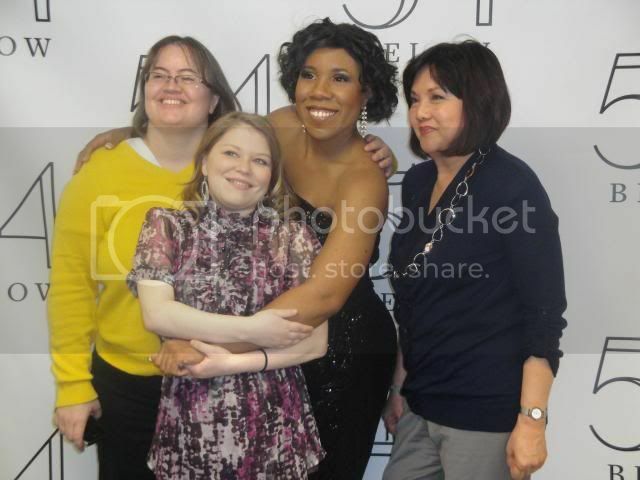 From those tentative baby steps on American Idol venturing out from the background into the lead spotlight and now owning the stage in stilettos and Michael Kors' bling, Melinda Doolittle has blossomed into a Broadway-worthy star. Her show was entitled 'It Must Be Love' and told a personal journey of hope, disappointment, righteous indignation and finally hope again using songs from Broadway, classic pop, the Blues and Pop music past and present (with three of her own songs from her sophomore CD 'You're the Reason' sprinkled in for a good measure). We know how fabulous Melinda is as a performer; so whenever she brings her show to your area, GO and bring friends (so they won't be mad at you when you rave about her later)!!! 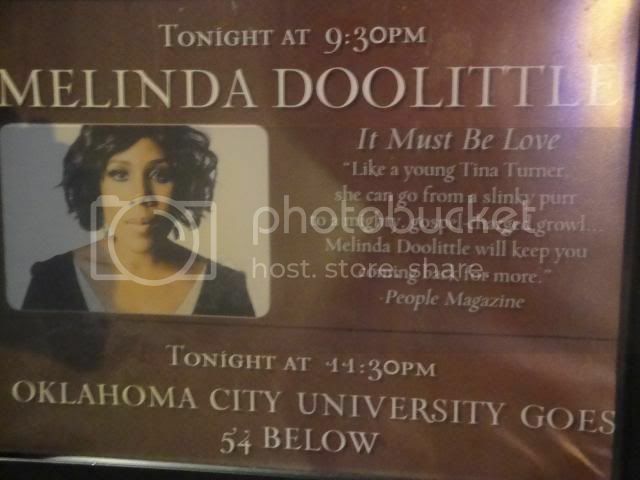 Re: Melinda Doolittle at 54 Below in Manhattan!! It was the best show ever! Melinda just keeps getting better and better. These are great, thanks so much! I am so glad you guys had an amazing time! Thank you for this! Looks amazing. I hope I get a chance to see this show!